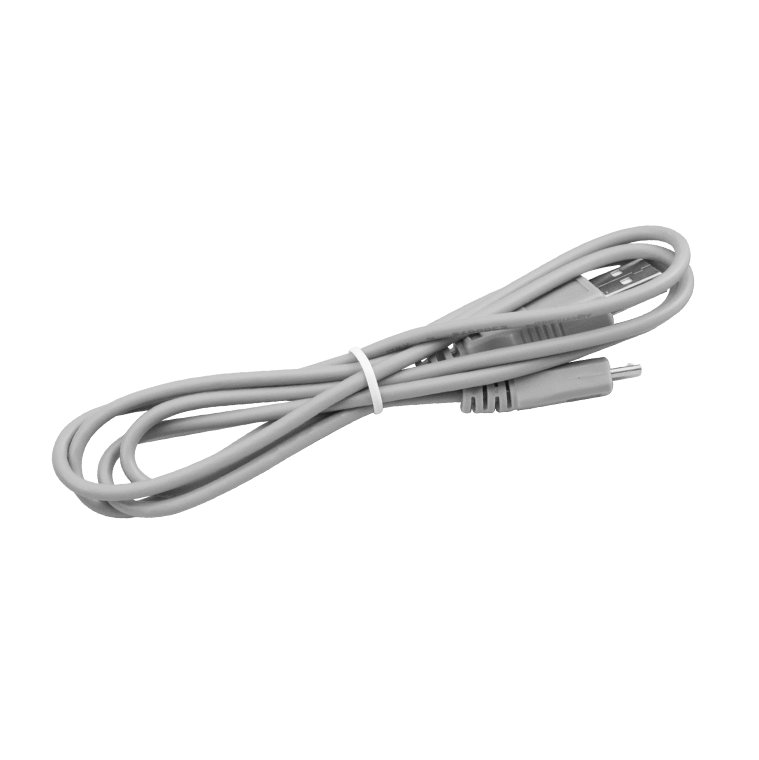 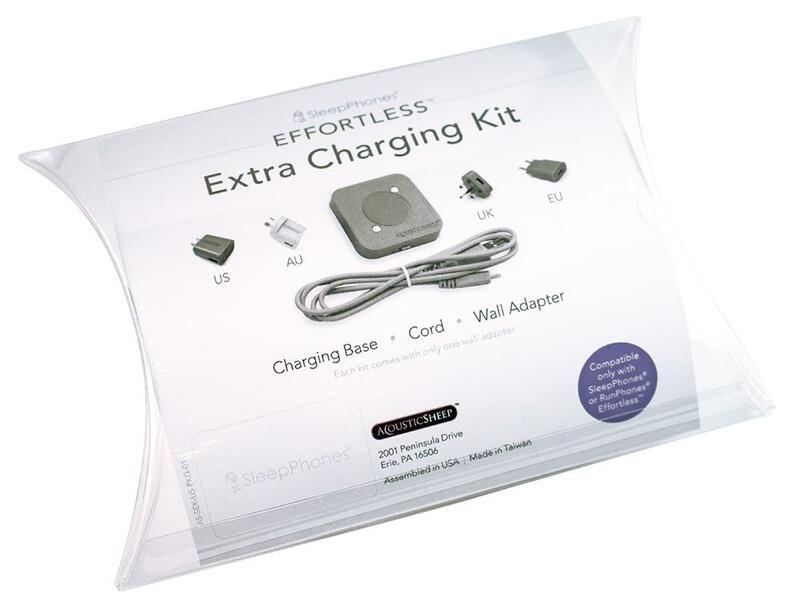 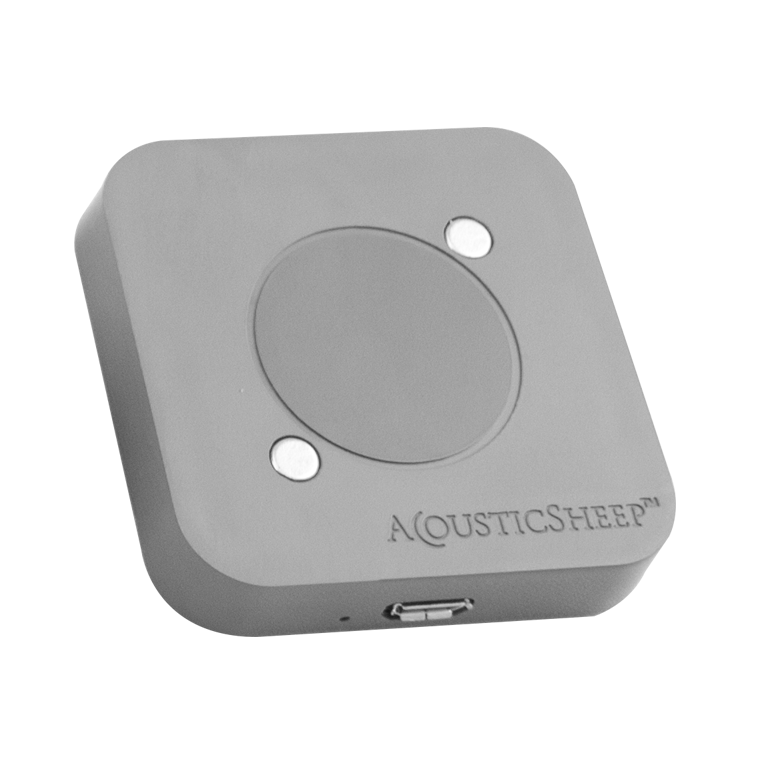 The Extra Charging Kit contains a charging base*, cord, and wall adapter for your SleepPhones® Effortless™. 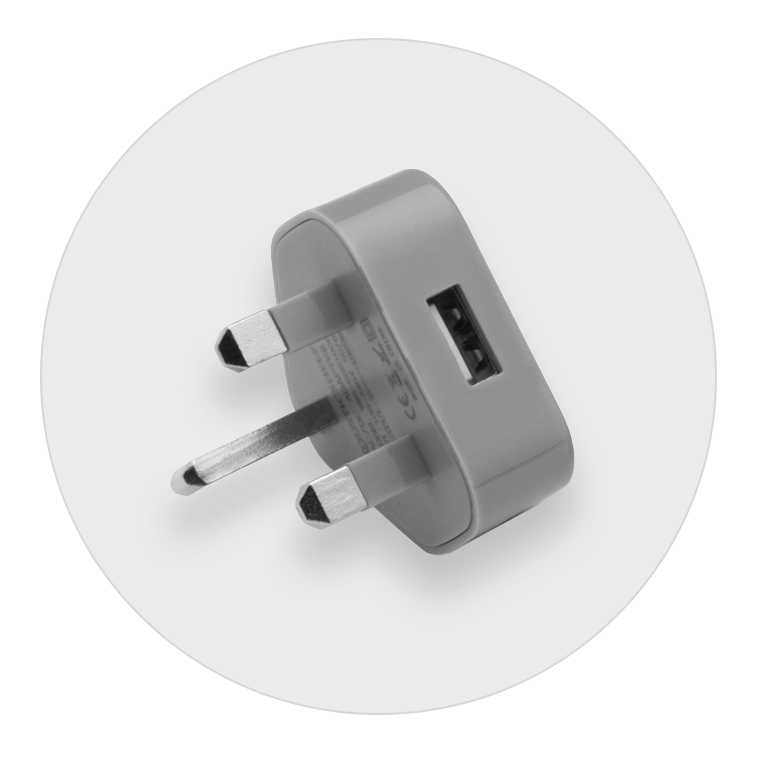 Please indicate which wall adapter you require. 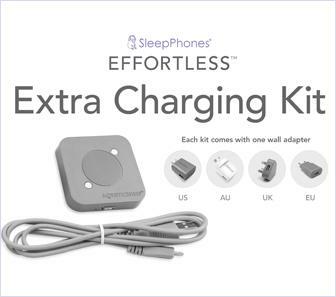 This Kit was designed so you could create an extra charging station for your SleepPhones® Effortless™. 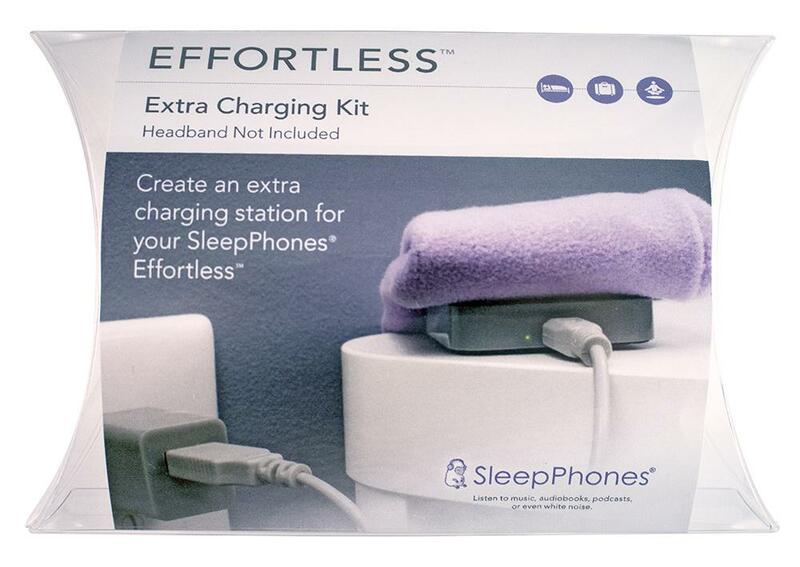 * Charging base can only be used with SleepPhones® Effortless™ and RunPhones® Effortless™ Products. 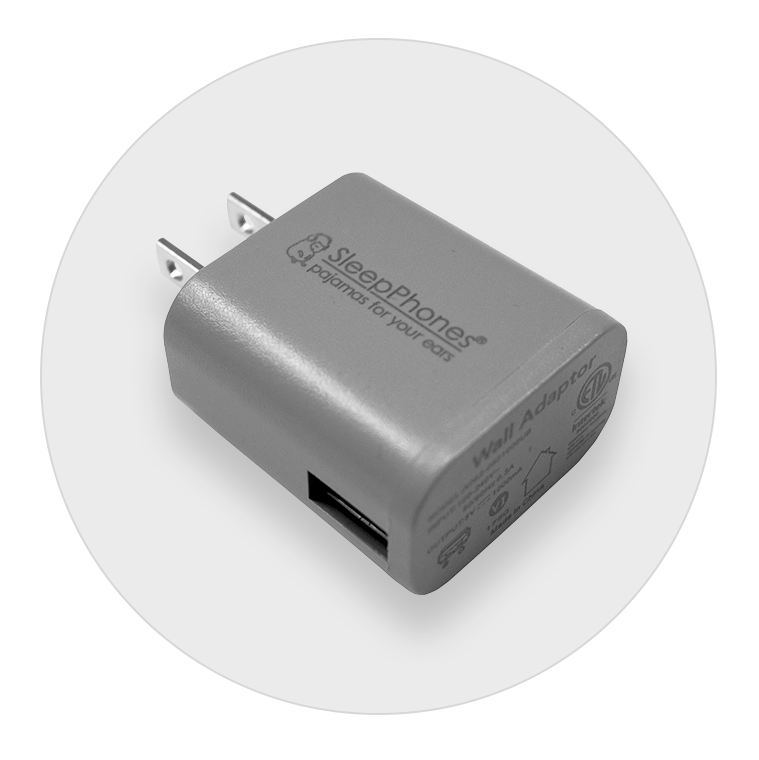 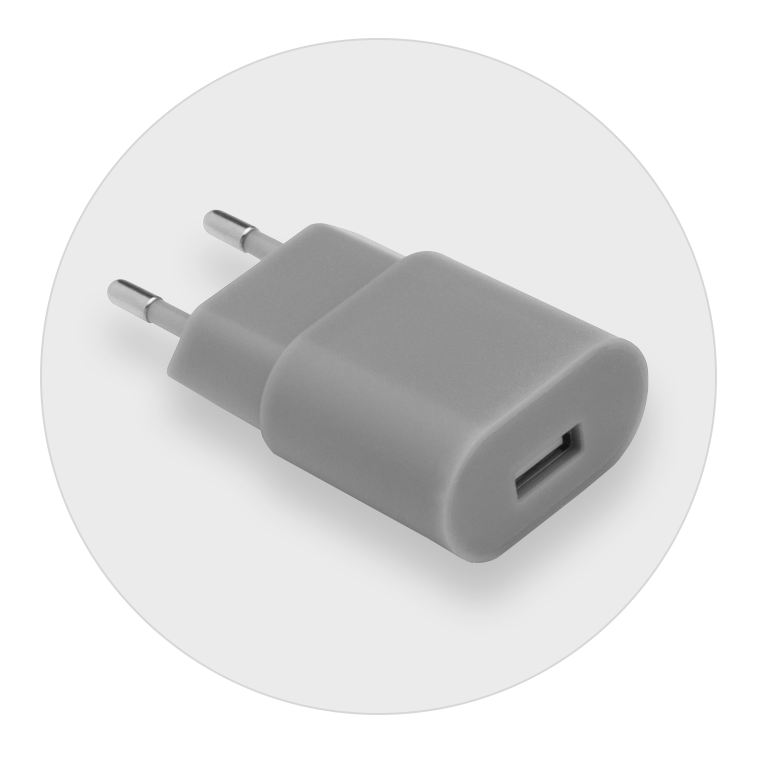 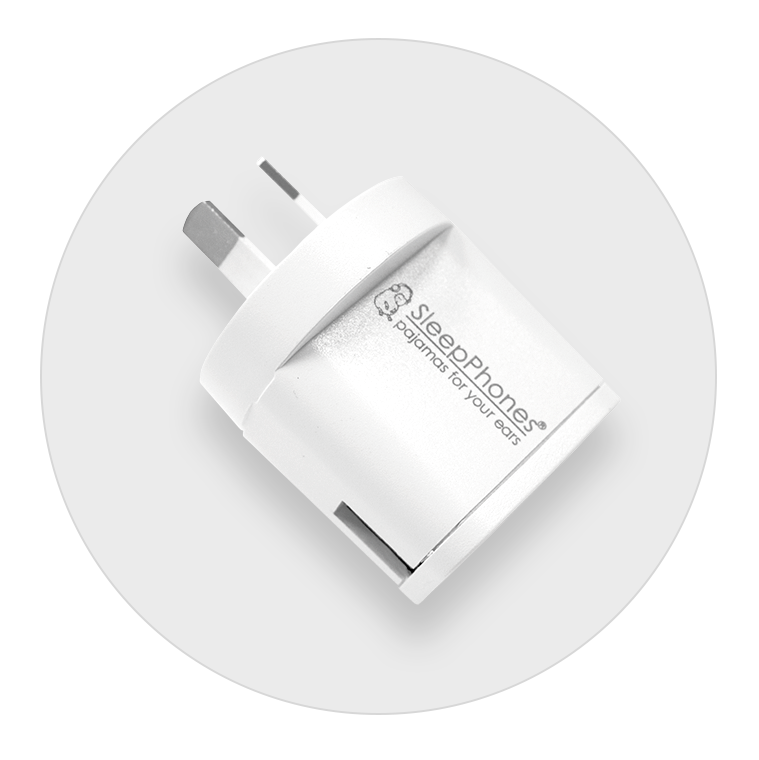 This is for customers who want an extra charging base, such as for travelers.